Build a robot and program it to compete in various challenges. Program your robot using an easy to understand but powerful graphical programming language based on MIT's Scratch. New Programming Tools, Parts and Arenas. The latest version of Code Rovers, alpha 3 just dropped for Windows and Mac with a slew of new features and bugs squashed. - Compass will give you your current bearing at any time. - GPS gives you your exact x, y coordinates. 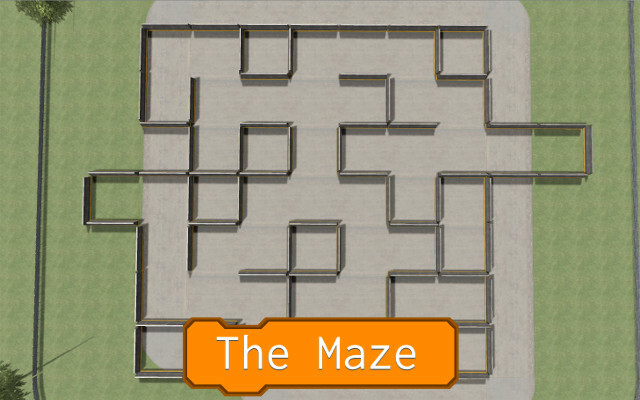 - The Maze: The first challenge is navigating it but the real fun is in building a killbot to stalk your enemies down its narrow passages. 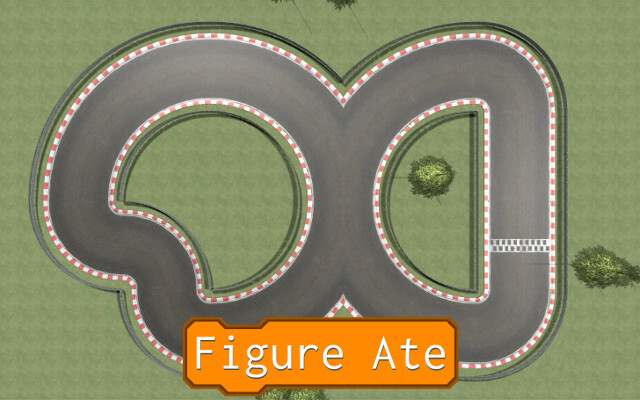 - Figure Ate: Introducing the next challenge, turning right! Getting through the carnage in the crossroads in the middle is a bit of a challenge too. A stack of common mathematical operations have been added, no need to remember all that hard high school math when you have built in functions to do your sin, cos, tan and powers etc. for you. - The game now doesn't crap out when loading a corrupted robot file. - Editing constants in the IDE has been rejigged and no longer locks the rest of the screen. - Sort button added for IDE to keep everything nice. - Programming objects can no longer disappear off the sides of the screen and will be pushed back if they try. - Programming objects now scale themselves correctly with the objects stacked inside. They were comporting to the rightmost when they could, no more! - IDE work area now 8 times bigger. - Code that refers to removed parts will no longer crash the game. - Internal resource management cleaned up so game no longer gets slow after 5-10 minutes in one arena. - Squashed a bug that caused code after a false IF block to run multiple times in one tick. - Robot files now stored in OS friendly appdata files rather than in the game directory. For Windows it is C:\Users\\AppData\LocalLow\NuclearFirecracker\Code Rovers\robots and for Mac Users//library/cache/NuclearFirecracker/Code Rovers/robots. Be sure and let me know about it when you find all the stuff I broke while implementing the above so I can patch it up in the next alpha. Voted for it on Steam. Good job, bro.